Join us on a voyage of discovery, This half day safari tour is perfect for all ages, with something for everyone. A fun packed and enlightening day out for young and old. 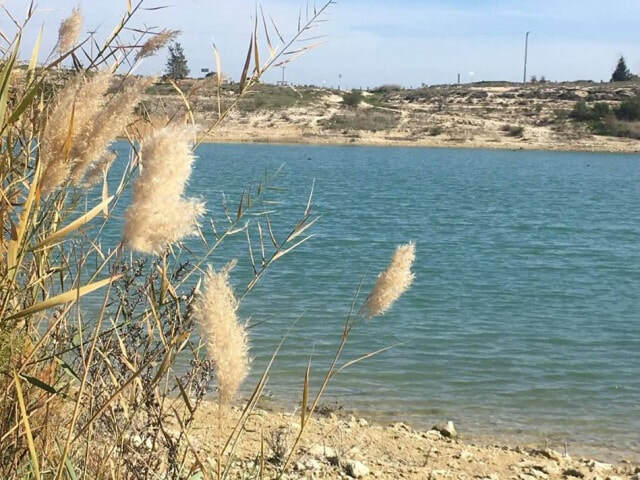 Our first stop is at a secluded reservoir where rare migratory birds nest. Toss a stone or two into the water and admire the tranquility at this breathtaking dam. 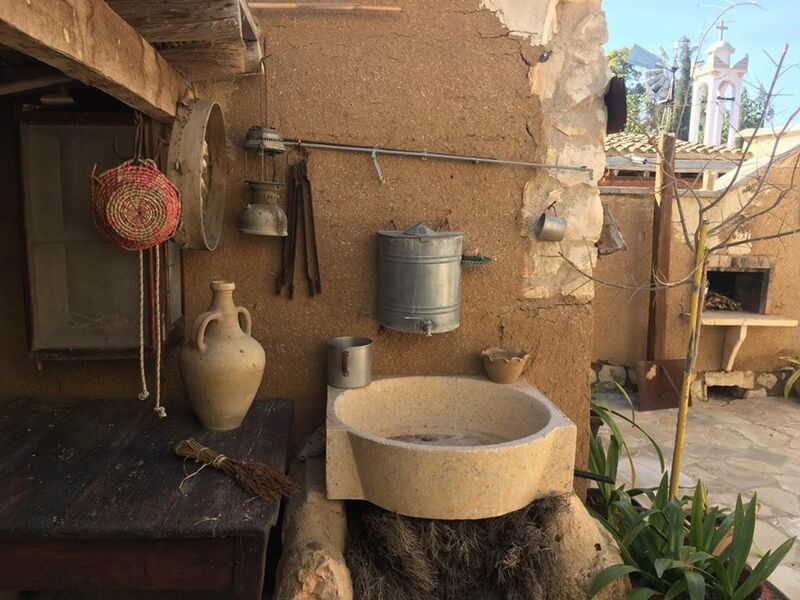 We then step back in time with a visit to a museum village where we can observe how a traditional Cypriot village functioned once upon a time. 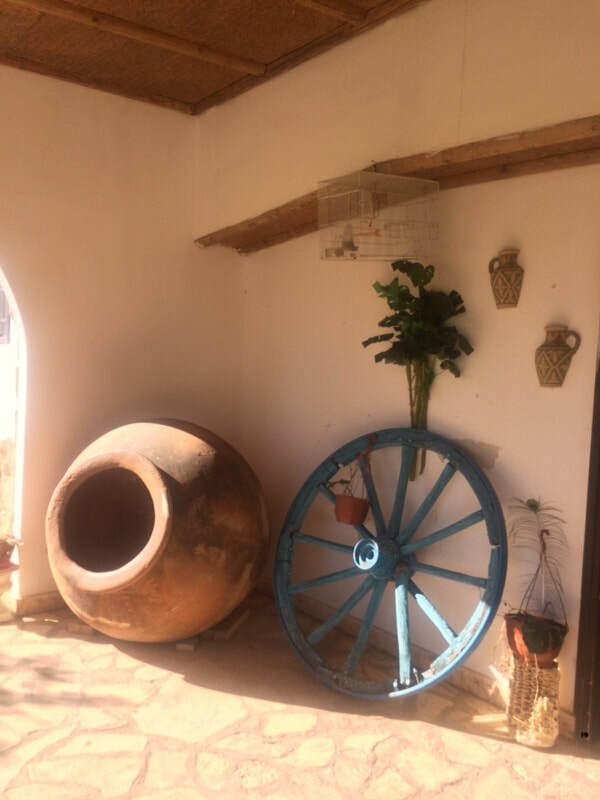 The children can play freely and interact with the farm animals, while those more interested in the culture and traditions of Cyprus can explore inside the houses and church of this reconstructed village. 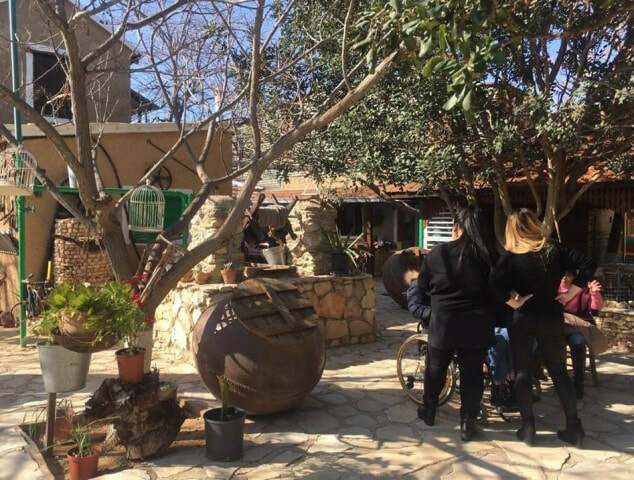 There is also the opportunity to simply sit back and take it all in sitting by the many water fountains enjoying a Cypriot coffee. 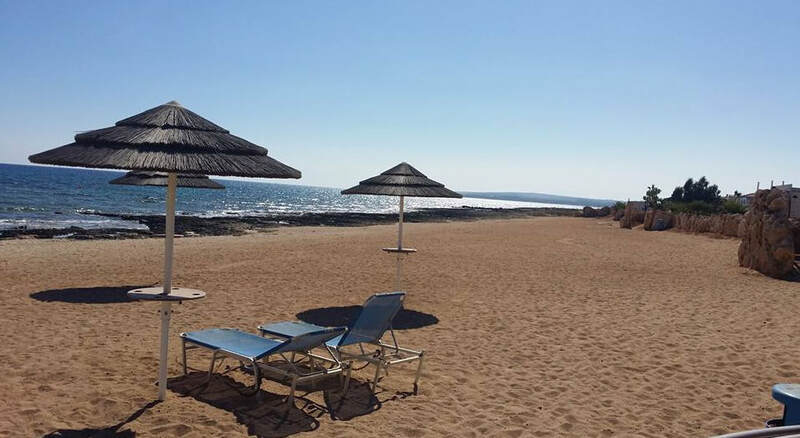 ​Hotel Pick up: ​​Your exact pick up time will be advised upon confirmation. Childrens Prices: Ages 12 and over pay adult price. Age 3-11 pay child price, ages 2 and under go free.